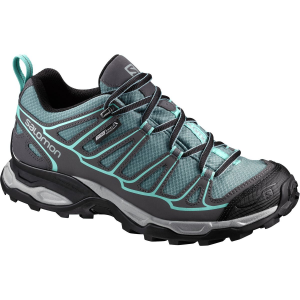 The Keen Terradora Vent Hiking Shoe protects your foot from the abrasive nature of the trail without weighing you down or causing you to overheat. 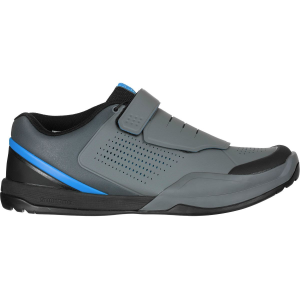 This lightweight shoe is built with breathable mesh in the upper to ensure your foot gets plenty of airflow--reducing sweat and therefore irritation. Underfoot, the Terradora features Keen. 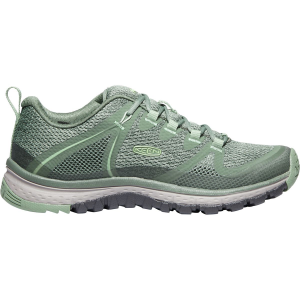 All Terrain Rubber for traction regardless of the type of terrain you fancy, an EVA midsole and internal shank for cushion and structure, and a removable footbed for arch support and alignment. 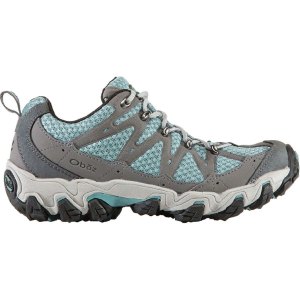 The shoe is treated with CleanSport NXT to reduce the buildup of odors so you can feel fresh every time you start a new day of hiking.